Ghanaian singer, Kurl Songz debunks claims by some entertainment critics. 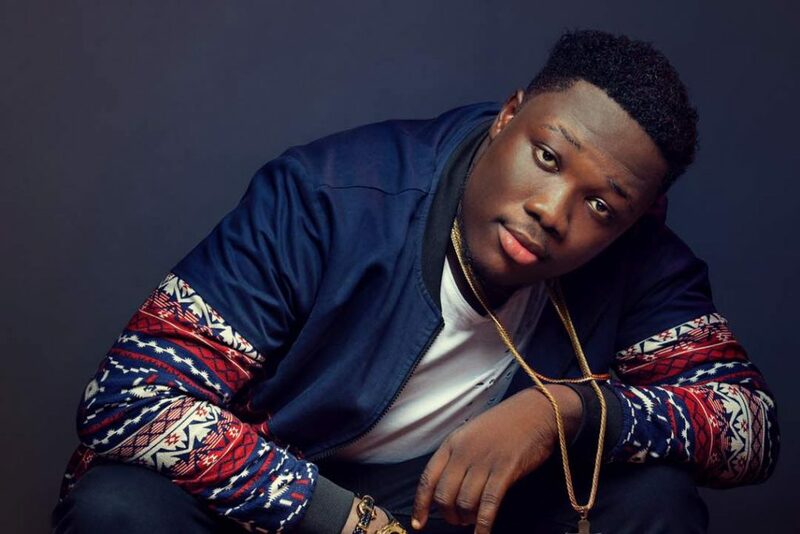 According to certain pundits, his record label, Highly Spiritual Music owned by Legendary music producer, Kaywa is not giving him the needed push. Moreover, the singer explained his in-activeness in the music industry and why there were no songs from him last year. However, he stated that last year was the time to get closer to his fans. Songz made these statements in an interview on AmeyawTV. He said the public hadn’t seen him perform live. Therefore, he took the initiative of organizing shows with the assistance of his team where he had club tours to interact with his fans. Furthermore, Kurl Songz believes that, just as every growth is a process, so is his record label which is new and himself as an artist. He revealed that the CEO of Highly Spiritual Music works thoroughly. Also, he works hand-in-hand with him to make him a global brand. Therefore, Kurl entreated his fans to keep their fingers crossed. This is because this year would be a better year, because more of him is in the pipe line.